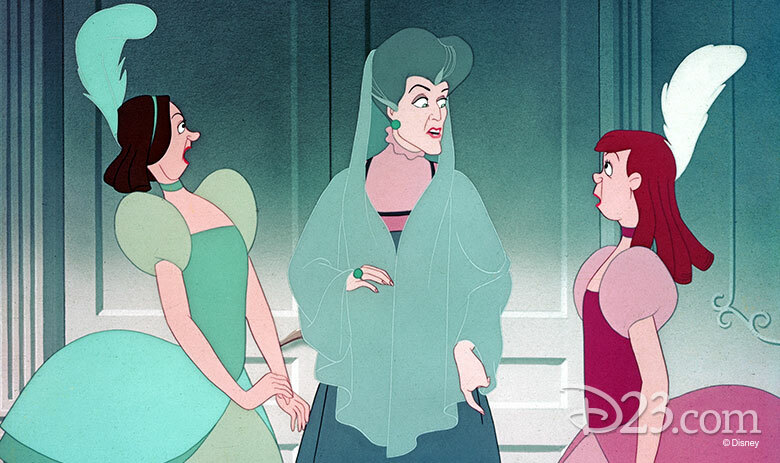 Disney’s animated classic Cinderella has a new fairytale ending that embodies “ever after” in the most literal sense. The beloved feature is one of 25 films that have been added to the National Film Registry, a prestigious list of films that are determined to be “culturally, historically, or aesthetically significant” and recommended for preservation. 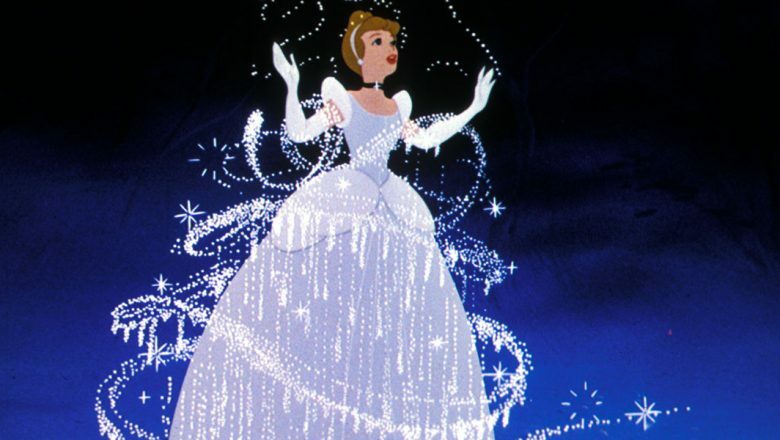 Cinderella joins such iconic Walt Disney Animation Studios films as Steamboat Willie, Snow White and the Seven Dwarfs, Pinocchio, and Fantasia, to name just a few, in receiving this honor that has now been given to only 750 film titles. Since its 1950 release, the film—inspired by the fairy tale by Charles Perrault—has become part of our collective vernacular, allowing underdog sports teams to live out their own “Cinderella story” as they achieve unexpected success, and—on the other side of the coin—often giving stepmothers an unjustified bad rap. But for many of the artists working today at Disney Animation, the film is a touchstone that played an important role in both the Studio’s history and their own. 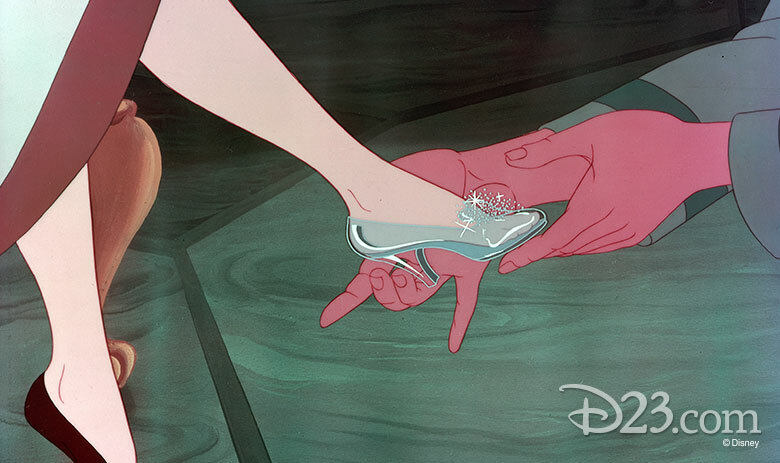 When Cinderella began production after World War II, it had been some time since the Disney Studio had a successful feature. 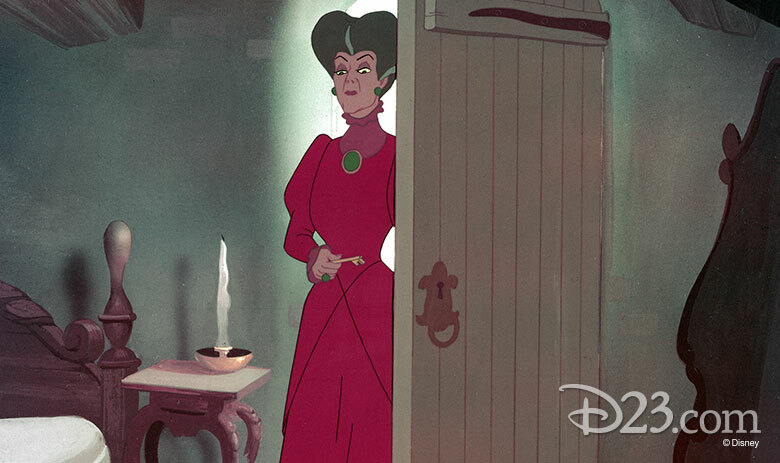 “[Cinderella] was something the Studio needed. 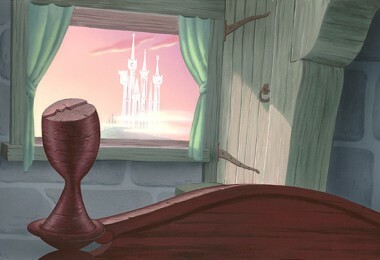 They needed to get back on their feet, get back in the game of feature animation that they basically started,” explains legendary animator Mark Henn, who joined Disney in 1980 and who worked alongside many of Cinderella’s filmmakers, which included Walt’s famed “Nine Old Men.” “The first time I saw Cinderella was in a little theater in the town where my dad grew up. I was just mesmerized—I loved to draw all the time as a kid and this was just amazing to me,” he recalls. Renowned animator, Disney Legend, and The Walt Disney Company’s longest-serving employee, Burny Mattinson, began his career at Disney in 1953, just three years after Cinderella was released. 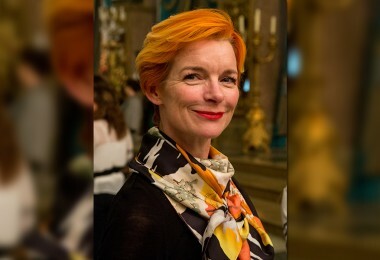 Mattinson first saw the film in its initial run at Hollywood’s Pantages Theatre and from the beginning, he loved the film’s simple message and story of a poor girl who was downtrodden by her stepmother and sisters. “But goodness overcame all of that. She got her wish, what she wanted to be—more than she wanted to be, really,” Mattinson shares. The distinct fingerprints of Walt’s “Nine Old Men” can be found throughout the film. In contrast to Thomas’ iconic villainess, who was steeped in reality, Ward Kimball’s mischievous cat Lucifer is a comical cartoon foil for Cinderella’s mouse friends. Ollie Johnston took Cinderella’s stepsisters in a humorous direction, while Marc Davis and Eric Larson both used pencil and paper to envision a title character that audiences—and a prince—would fall in love with. 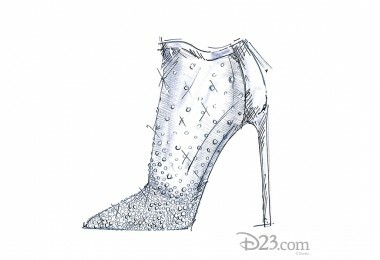 Each artist brought his own nuances to his drawings, though it was Marc Davis who animated what is said to be Walt’s favorite scene in the movie: the moment when Cinderella is given her ball gown by the Fairy Godmother and transforms into the princess she is truly meant to be. 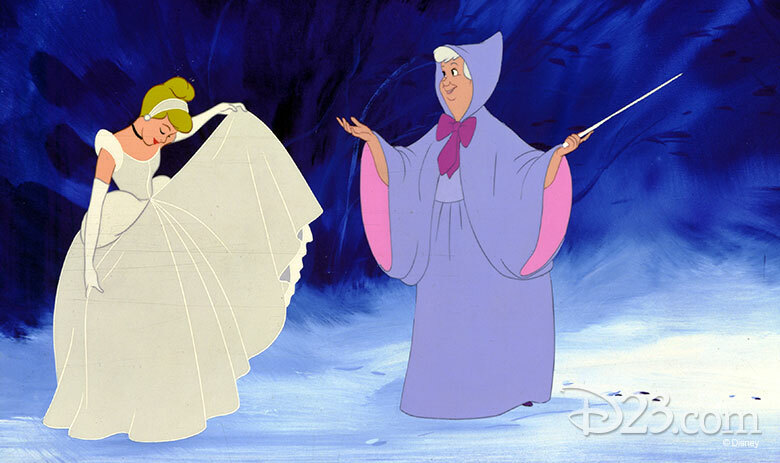 Both Henn and Mattinson have high praise for Cinderella’s storytelling, singling out the third-act plot twist in which Cinderella reveals that she has the second glass slipper. “You don’t see it coming! It was so well done,” Mattinson remembers. 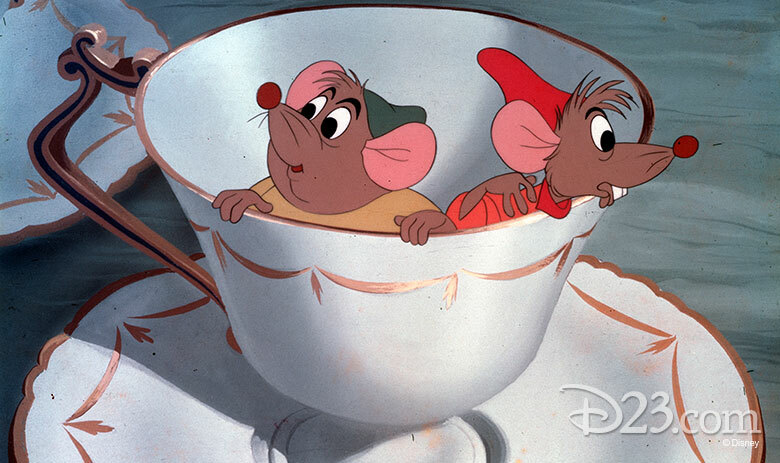 “You get a lump in your throat and you’re jumping up and down like the mice,” adds Henn, who believes that Cinderella, his first introduction to Disney animation, is the reason why he is still with the Studio to this day.